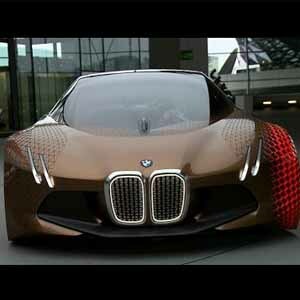 BMW’s M10 four-cylinder engine was an evolution of a motor that first hit the streets in 1962 with 75hp. 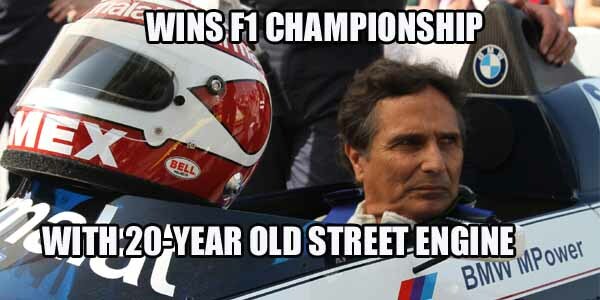 By 1983, engineers managed to squeeze over 1,400hp out of it — heavily modified, but still ostensibly based on that same original engine — and Nelson Piquet won the world driver’s championship with it. That’s a Rudy-winning-the-Heisman level of impressive.